The information provided below is meant to help you understand the role of your uterine biology in the cancer treatment decisions, as well as the role of other tools used in determining your ability to receive chemotherapy or targeted therapy (precision medicine). In 2016, there are 60,050 new cases of endometrial (uterine) cancer diagnoses in the United States (CA Cancer J Clin 2016; 66(1):7-30), this cancer is increasing due to increased life expectancy (older age) and obesity. Uterine cancer is the most common gynecologic malignancy and 75% of women diagnosed with endometrial cancer are postmenopausal. The lifetime average risk for developing endometrial cancer is about 2.6% for a woman. 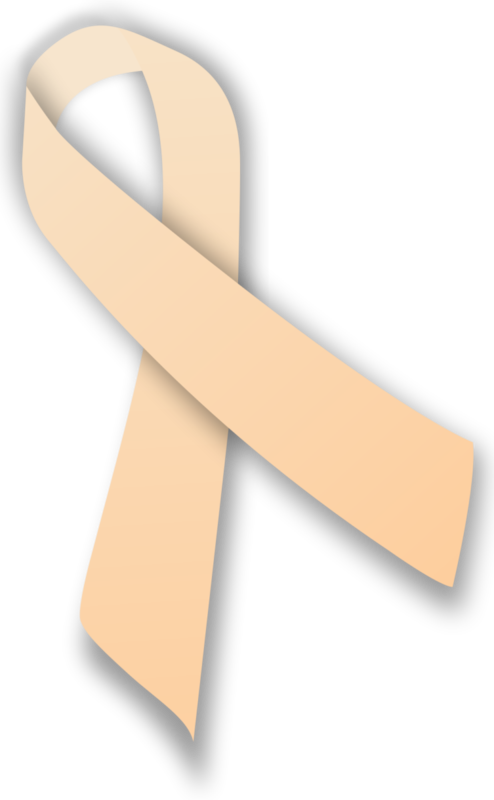 Uterine cancer begins in the uterine lining (endometrium) and is classified as either type I or type II. Three different approaches to treating endometrial cancer are available. Radiation: upon completion your surgery, further treatment with radiation and/or chemotherapy will depend on the risks of recurrence. This website is designed to outline in detail your chemotherapy and/or targeted therapy options and offer you personalized information about the best options to yield optimal survival and quality of life. Treatment plans are based on the surgical stage, grade and the histologic subtypes of the endometrial cancer. You find the information from the pathology report from your treating physician and input into the questionaires for your report. Cancer is recurring (you have had lung cancer before) or your cancer is a first time diagnosis: The treatment for recurrence is determined by what type of treatment you received for your first diagnosis. Certain chemotherapies can only be given once in your lifetime, so if you have already received one type of chemotherapy with your first cancer, then that chemotherapy will not be recommended for you again.